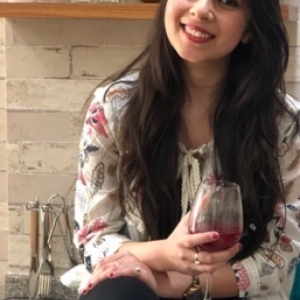 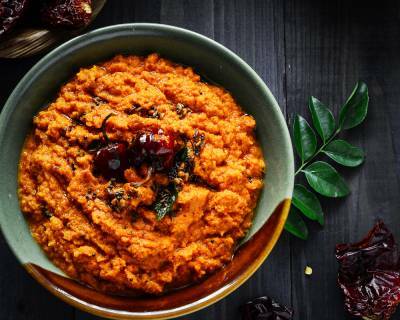 We have also planned a special Italian Meal for your Saturday Dinner which has recipes like Pesto Pizza With Mushroom and Bell Pepper, Chicken Pizza With Caramelised Red Onion, Homemade Fettuccine Pasta With Roasted Red Bell Pepper Sauce and Apple and Ginger Cocktail. 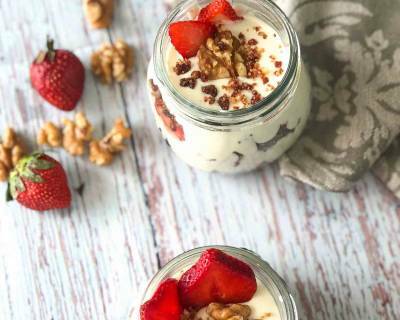 Serve a Walnut Cranberry No Bake Cheesecake With Strawberries as a dessert at the end to complete the meal. 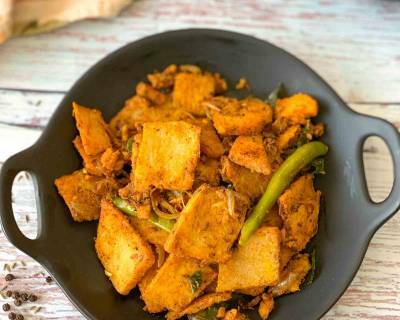 For Idlis and Dosas, you can make the batter beforehand and keep in the fridge for 4 to 5 days. 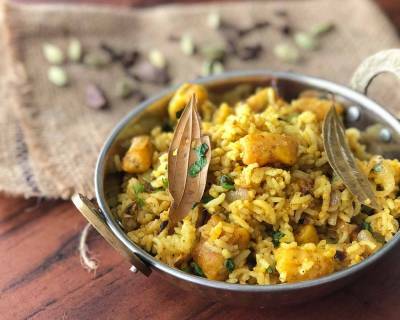 Filled with the goodness of vegetables, start your weekday with this Spicy And Tangy Poha and serve it along with Masala Chai. 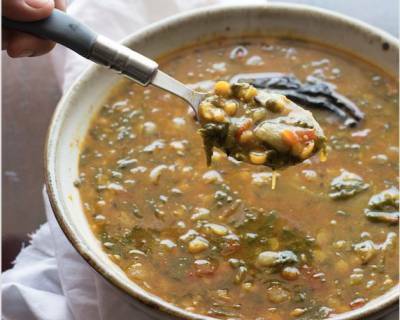 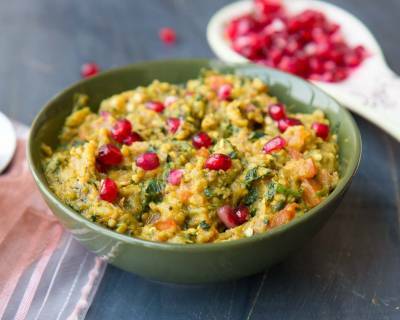 Palak Chana Dal is a great source of protein and iron, therefore it is great to include it in your everyday meal. 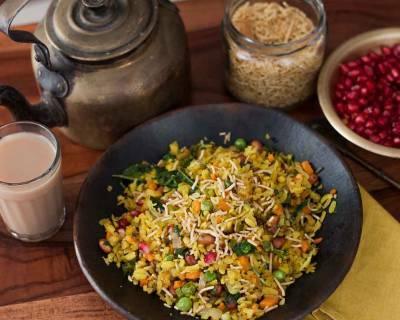 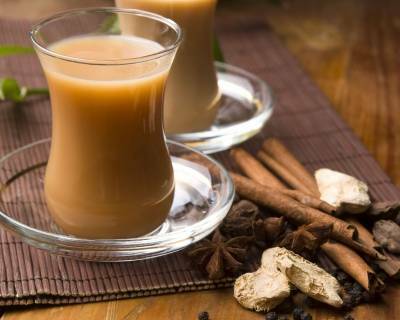 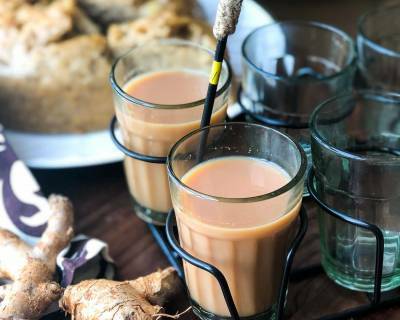 Serve it along with Chaal Kopi and Phulka. 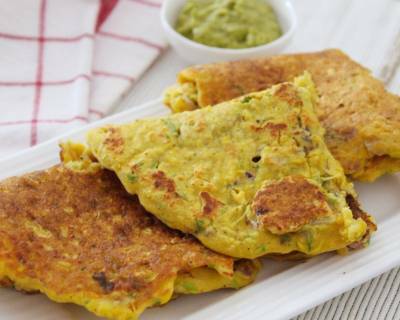 Tofu is a great source of protein, therefore it is great to include it in your everyday meals. 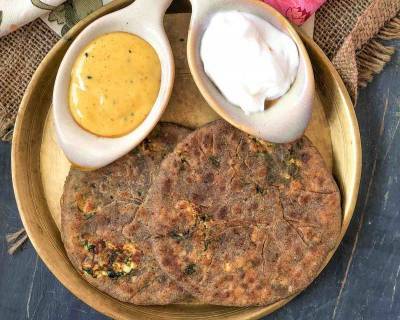 Try this Tofu Methi Paratha and serve it along with Dill Cucumber Raita and Green Chilli Pickle. 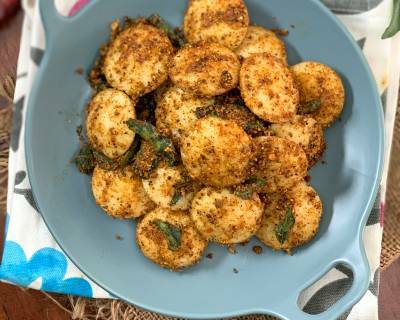 If you are bored with your regular Idlis and want to give them a twist, then do try this Moong Dal Idli with Thengai Milagai Podi. 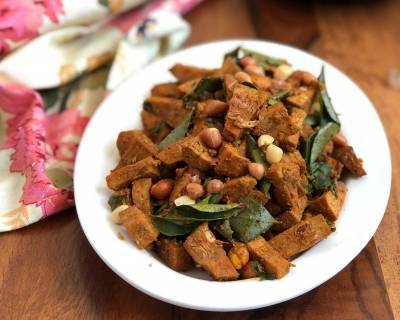 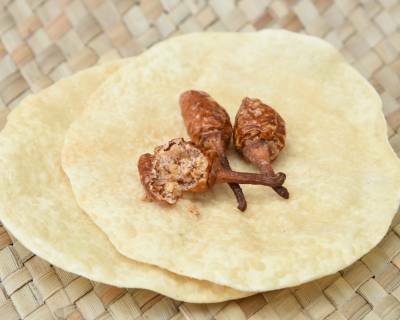 This Podi is made from peanuts and adds a great texture and flavour to your Idlis. 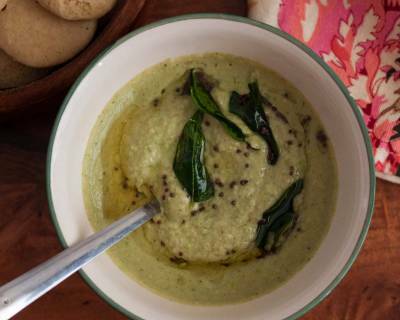 Serve it with Coconut Chutney and Filter Coffee. 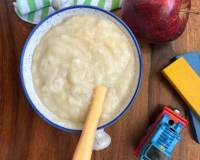 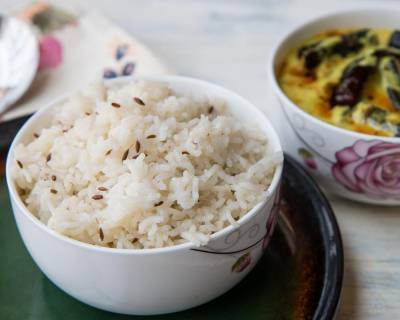 Make this simple and comforting meal for your Tuesday Lunch. 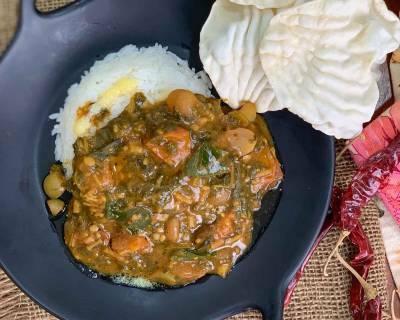 This meal has Sambar along with Poriyal, Steamed Rice and Elai Vadam. 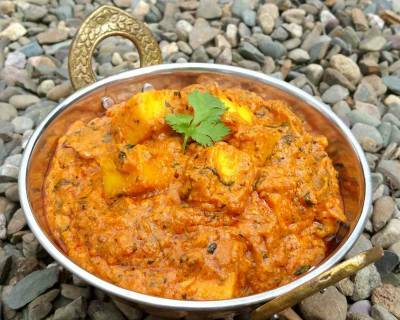 Make this Paneer Butter Masala which has a taste of North Indian Dhabas and we are sure it will satisfy your taste buds. 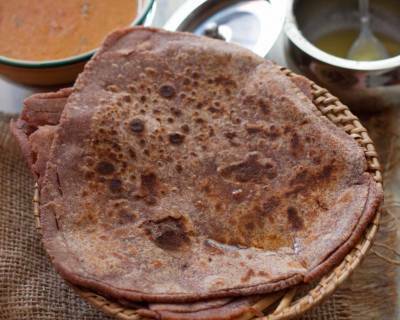 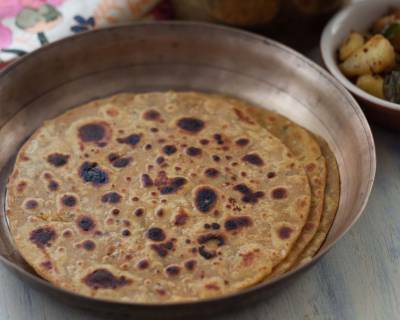 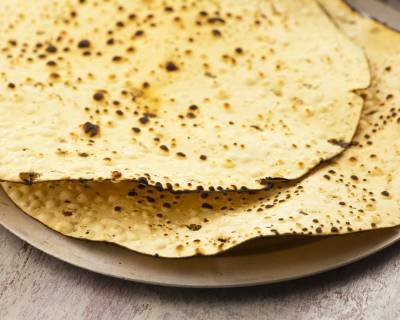 Serve it along with Spring Onion Peanut Raita and Ragi Tawa Paratha. 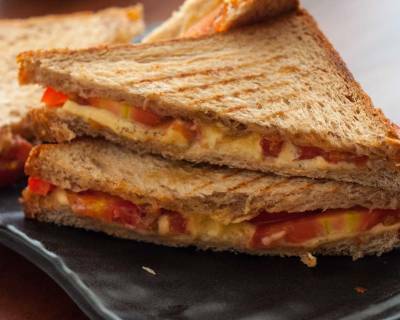 Tomato and Cheese is one combination that goes really well together. 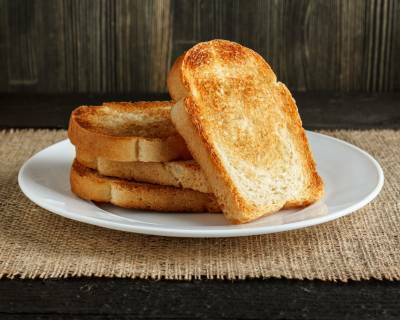 Therefore, we have added this stuffing into the sandwich and made a nice breakfast for you. 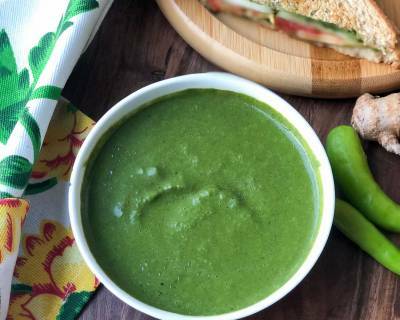 Try this simple sandwich recipe and it will surely satisfy your taste buds. 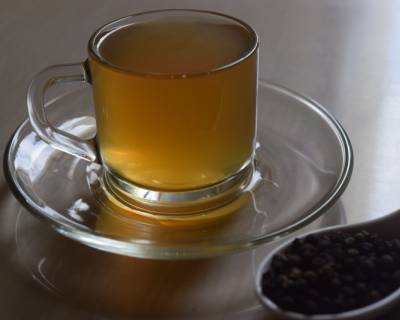 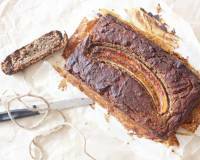 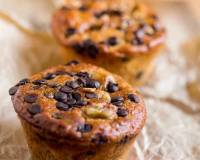 Serve it along with a hot cup of Espresso Coffee. 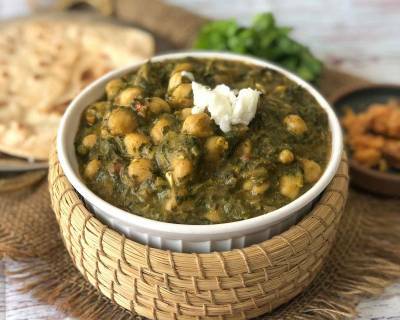 Add a twist to your Sarson Ka Saag and add some chickpeas to it. 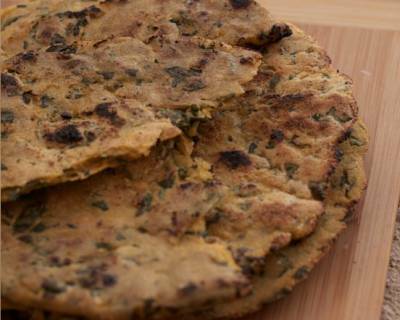 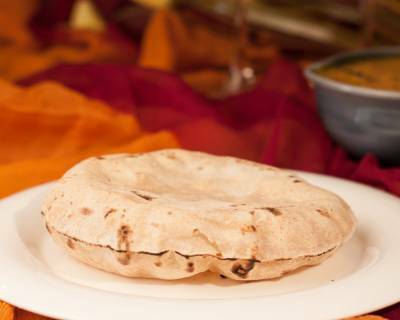 Serve it along with Methi Makki Roti and Pudina Pyaz Kachumber Salad. 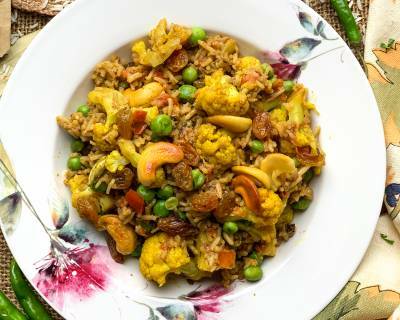 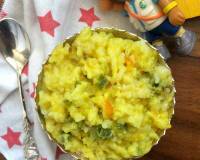 If you like Gatte Ki Sabzi, you will love this Gatte Ka Pulao. 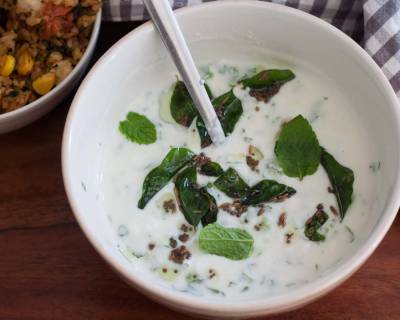 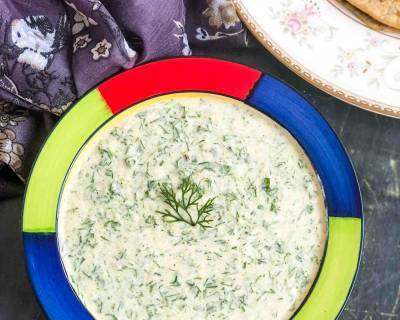 Serve it along with Burani Raita, where raita is flavoured with garlic. 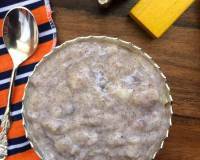 Cheela, an easy and great Breakfast recipe that can be served along with Chutney and Chai. 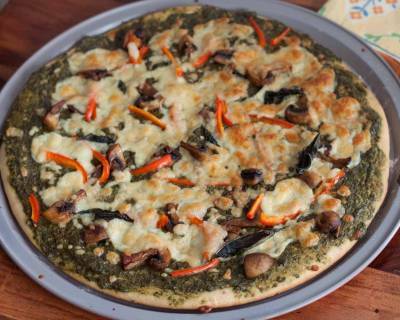 You can also make it for your Lunch or Dinner. 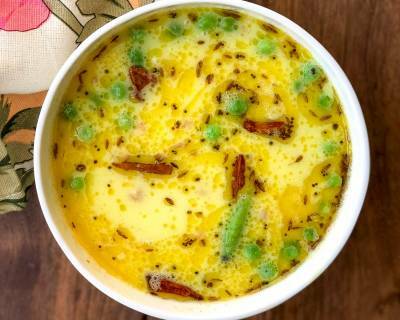 If you want to eat something that will refresh you up, then you must make this Gujarati Kadhi. 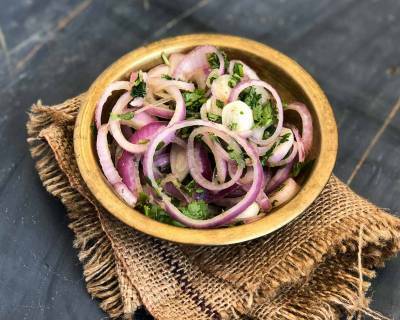 Serve it along with Baingan Methi Ka Bharta and Onion Thepla. 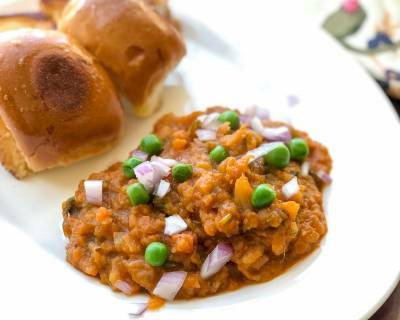 Pav Bhaji is a great option to make for a weeknight dinner, as it is tasty and delicious to eat. 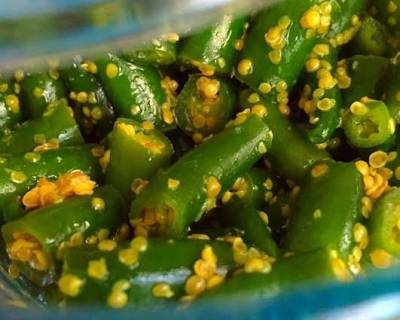 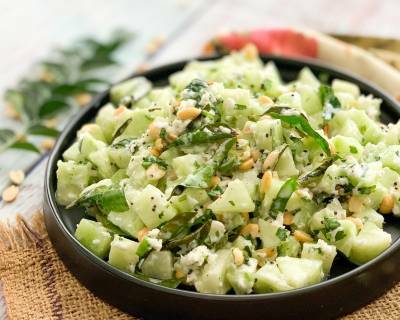 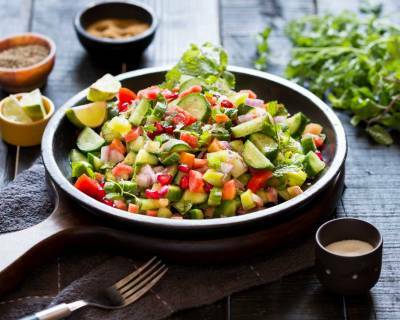 Serve it along with some Kachumber Salad. 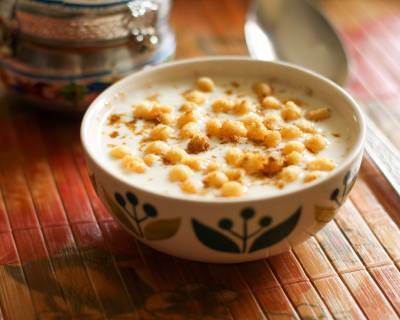 You should definitely give this Parfait a try. 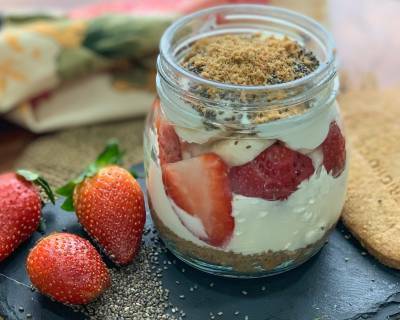 The fresh strawberries, delicious yogurt and the biscuit crumble makes it even more delicious. 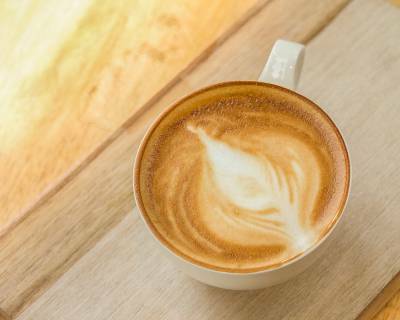 This will surely make your morning better. 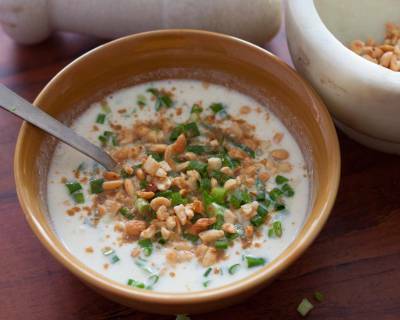 Serve it along with Hot Coffee Latte. 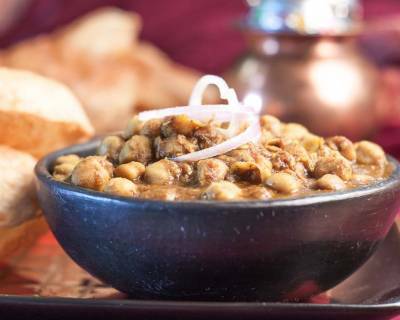 We all love Keema! 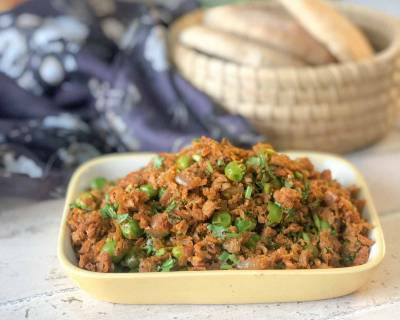 While Non Vegetarians have Mutton Keema, Chicken Keema, Vegetarians can make this Soya Keema. 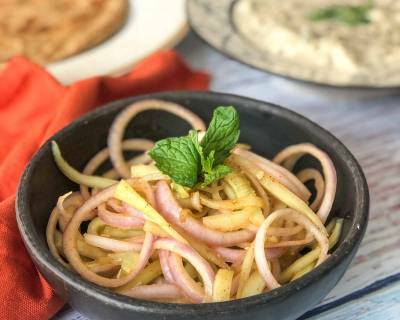 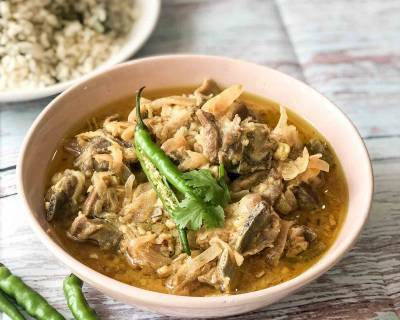 Serve it along with Onion Raita and Jowar Atta Roti. 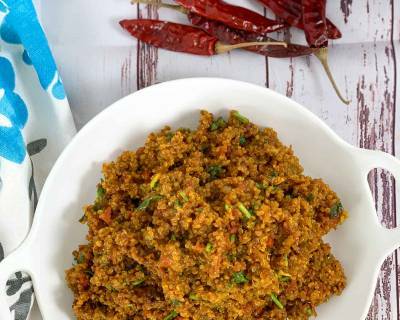 This Tomato quinoa is a delicious dish that has a South Indian twist to it. 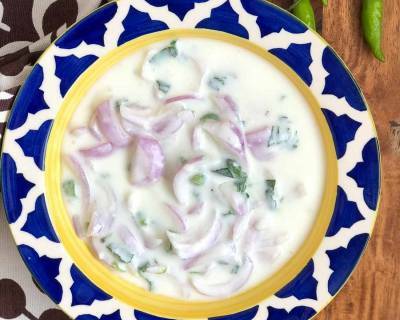 Serve it along with Pudina Dhaniya Raita and Papad. 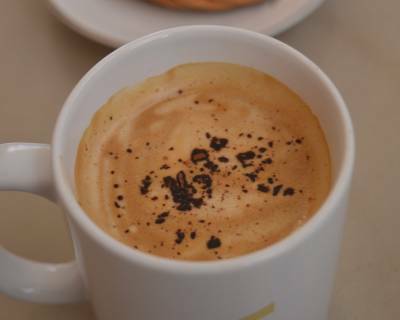 Saturday is that day of the week when we just want to relax and have a nice breakfast. 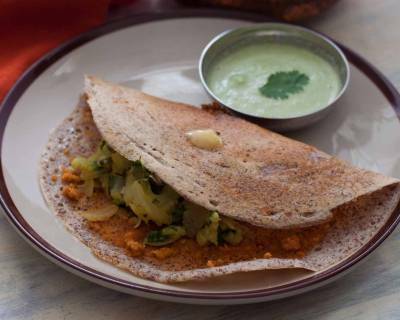 Therefore, we have a special South Indian meal for you which has a Mysore Masala Dosa along with Sambar and Chutney. 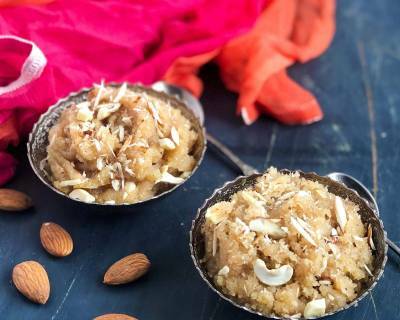 We also have a Rava Kesari to satisfy your sweet tooth. 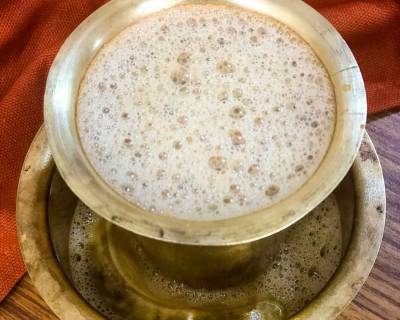 Serve it all with a cup of hot Filter Coffee. 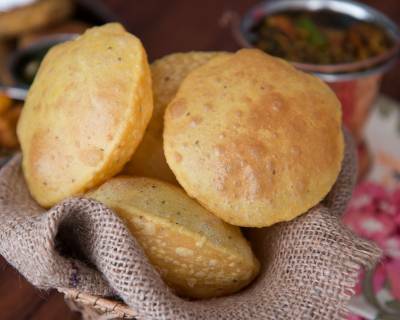 Who can say no to Chola Puri? 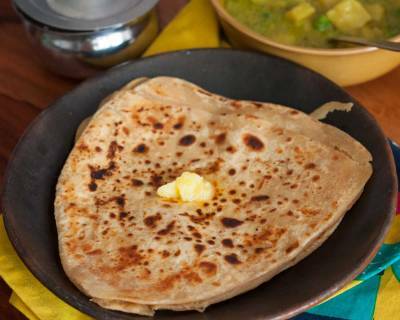 And it also makes a great meal for your weekend Lunch. 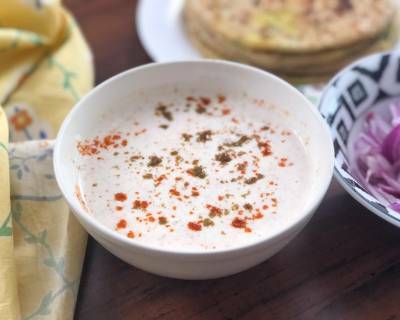 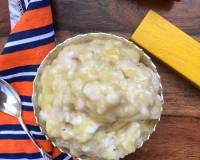 Serve it along with Boondi Raita. 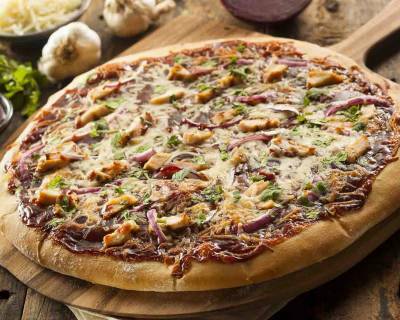 Lets make your Sunday night a Pizza Night! 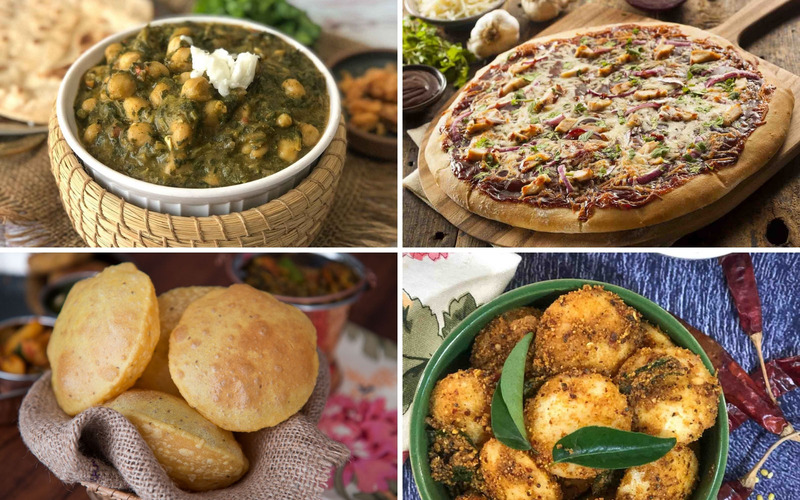 We have both vegetarian and non vegetarian options in this meal. 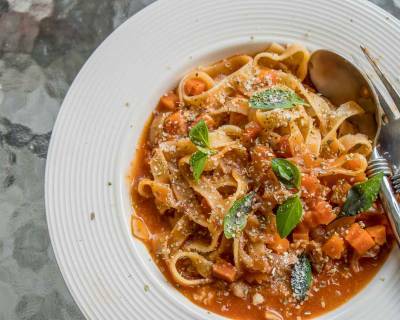 We have included a Red Sauce Pasta also to pair with your Pizza. 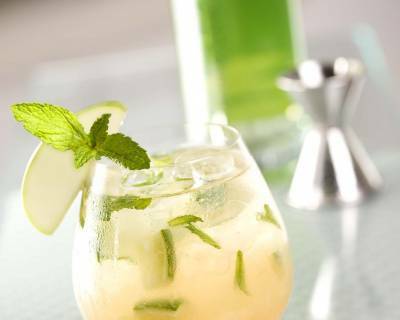 Along with this serve this tasty Apple and Ginger Cocktail and No Bake Cheesecake to complete your Saturday meal. 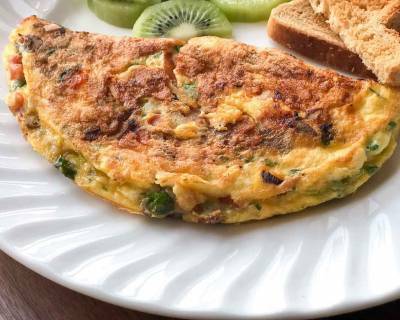 Keep it simple on a Sunday morning with this Mushroom Masala Cheese Omelette along with a Bread Toast and Pepper Tea. 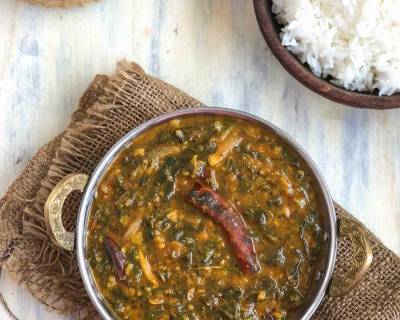 This Punjabi Style Urad Dal, Dal Bukhara is delicious, easy to make and apt for your everyday meals. 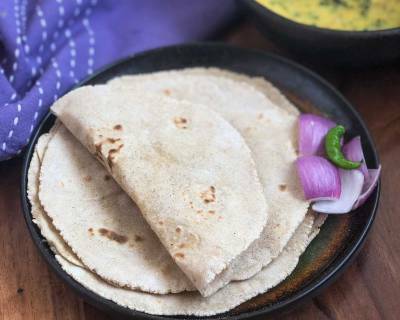 Serve it along with Sukhi Suran Masala, Tawa Paratha and a Maharashtrian Salad called Khamang Kakdi which is made of Cucumbers. 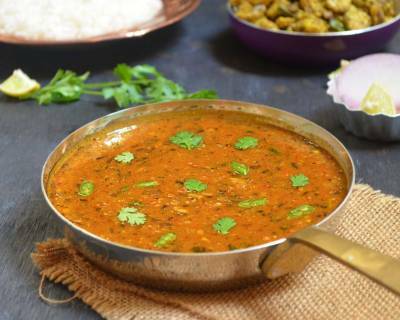 Rajasthani cuisine is known for its food and here we have a delicious Rajasthani Hari Mirch Ka Maas for you which you can make for your Sunday dinner. 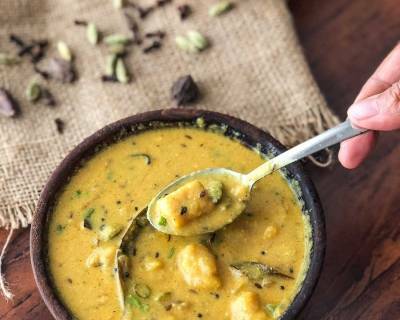 Vegetarians can use Soya instead in the same curry or can make the Rajasthan Gatte Ki Sabzi. 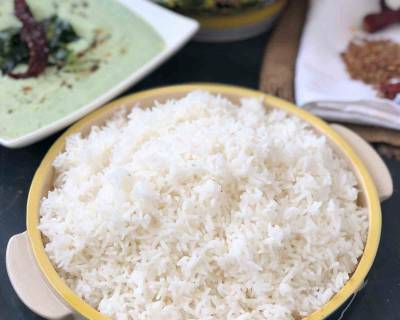 Serve it along with Phulka, Jeera Rice and Kachumber Salad.